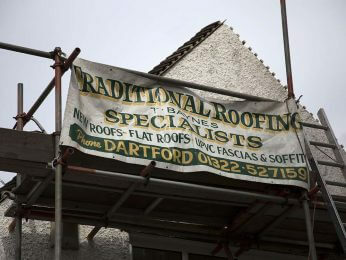 If you are looking for roofers in Dartford, choose Traditional Roofing Specialist. We are roofing specialists who come with experience and knowledge that has been passed down through three generations making us a traditional, family-run firm that cares about our customers. 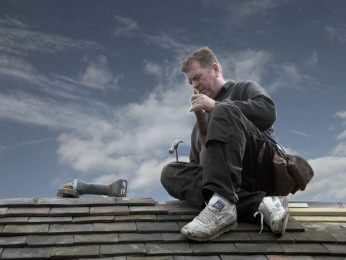 At Traditional Roofing Specialist the main focus of our service is complete customer satisfaction. This means that we provide a service that is reliable and comes backed with our experience – guaranteeing high standards. 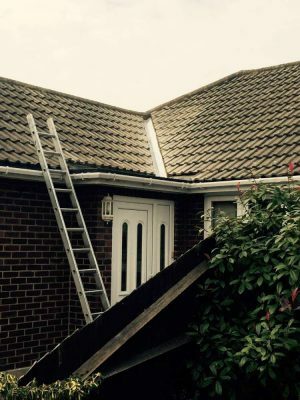 All of our work is guaranteed, including small repairs. 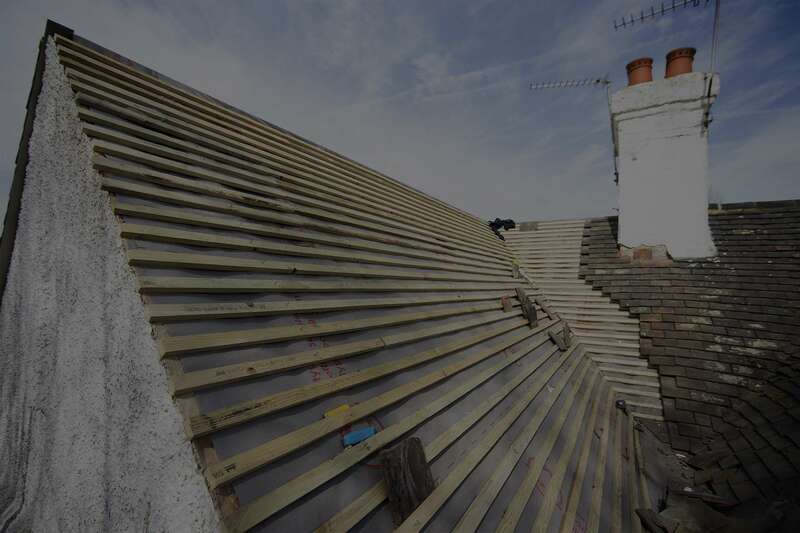 We are based in Dartford and have the ability to cover both domestic and commercial roofing needs. Our versatility and understanding of this industry allows us to focus solely on what our customers want – whatever their needs may be. We are proud to say that the vast majority of our work comes from recommendations and referrals which proves just how effective we really are. 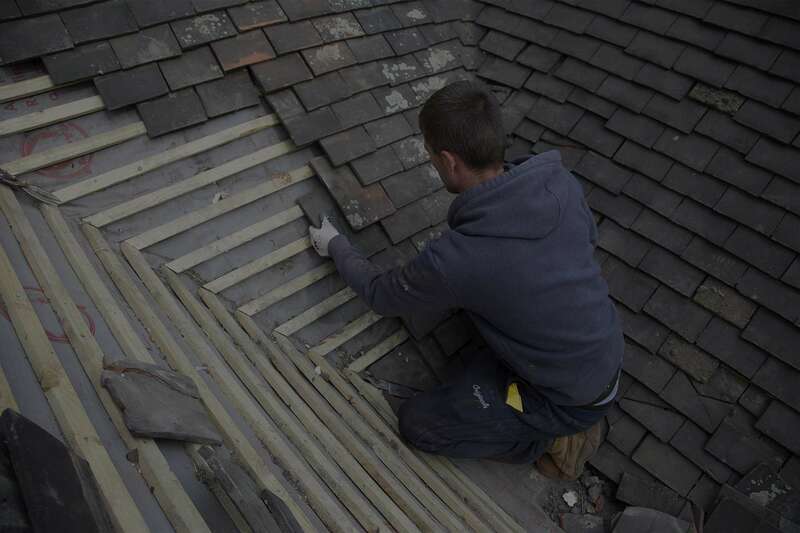 We promise to complete every job to a high standard so that we meet the expectations of our customers. 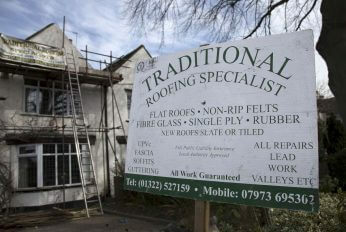 Why should you choose Traditional Roofing Specialist? When you choose to use our services you will instantly realise that we have a friendly and honest approach to what we do. We are family-run with an extensive history so we take great pride in all of our previous, current and future work. 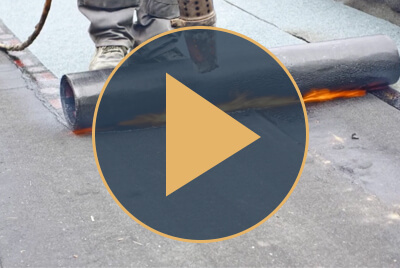 All of our roofers come with the experience they need to deliver quality workmanship every time. 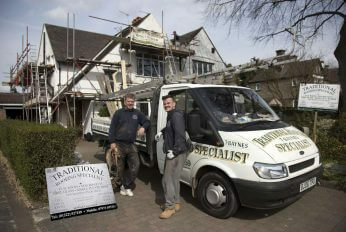 Qualified tradesmen guarantee that our work is of an exceptional standard. 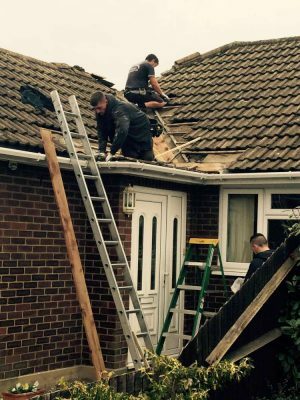 All of our work is fully insured, fully guaranteed and local authority approved, ensuring we meet all regulations. 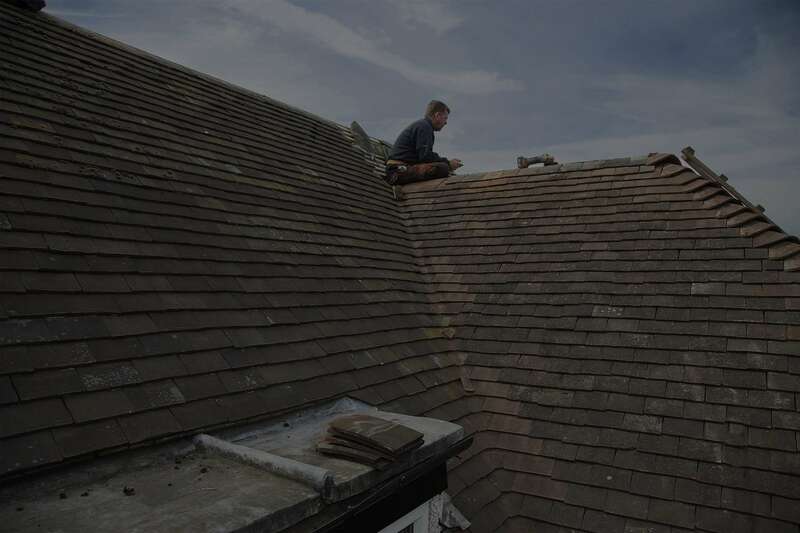 Through choosing to use our services you will be receiving an excellent roofing service, we are members of the Guild of Master Craftsmen, which we hope proves how dedicated and motivated we are.  © 2019 by Traditional Roofing Specialist. All rights reserved.